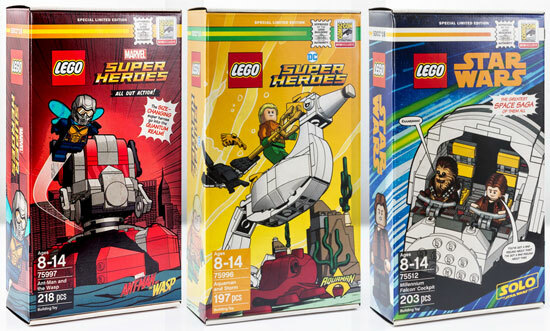 For SDCC 2018, LEGO is releasing 3 box set and here there are. 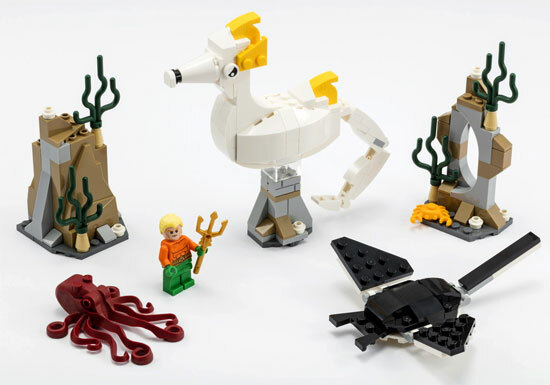 This is a DCcomic version of classic with Minifigure of Aquaman and his seahorse Storm. 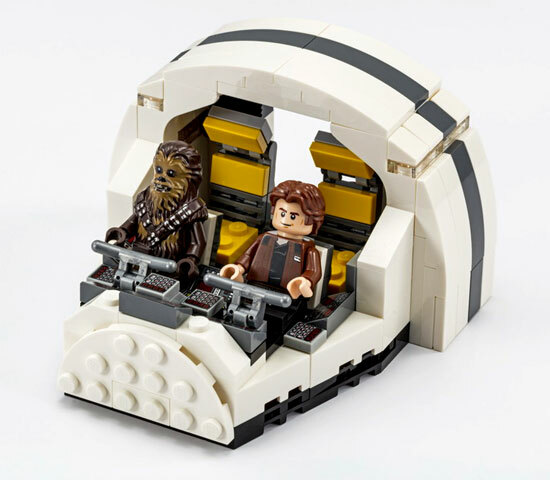 There are other pieces to form other background which total of 197 Pieces. 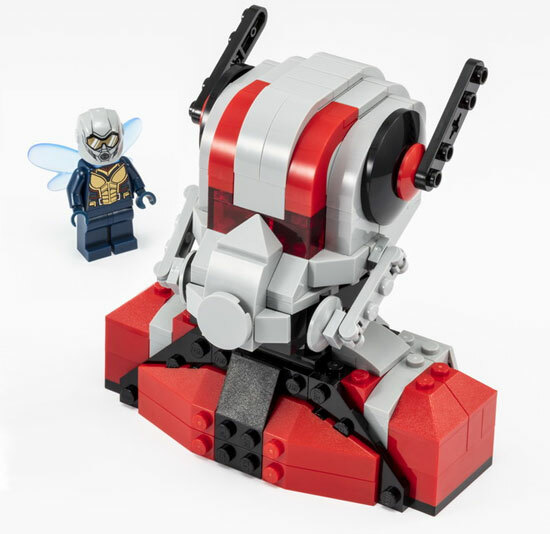 This too will be retail at $40 USD at the event. Once again the 3 boxes side by side. Limited run and on sale at that event only.